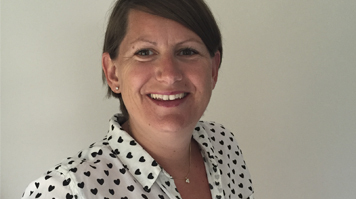 Katharine came to LSBU as a band six nurse working on a general pediatric ward. She wanted to develop her practice to the next level and become an Advanced Nurse Practitioner, a growing role thanks to the changing demands placed upon the health service. The Children’s Advanced Nurse Practitioner course can be demanding, as students have to balance work commitments with directed and individual study. Over three years Katharine developed her ability to apply knowledge and understanding of the field of professional practice to complex issues, and found she was supported in her learning by both her tutors and a like-minded peer group.